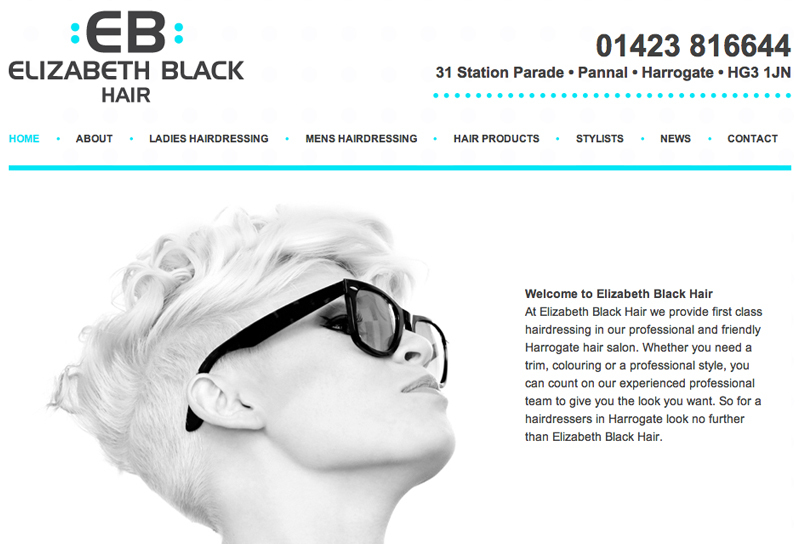 This is an example of a website development which was turned around in super-quick time. In this case, we were handed a complete design which needed to be followed exactly. Our developers quickly got to work and efficiently built this website and got it live within a very tight deadline – 3 days! Our client is planning a photo gallery and intends to use the blog regularly to keep in touch with their clients. Now, using the excellent CMS platform WordPress, they can easily update the website whenever they wish, saving them time and money in the future. 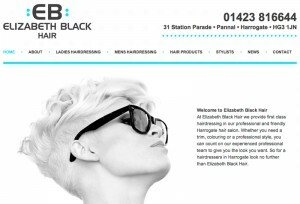 Built under contract to Channel247, our web design and development team at Hairy Goat Design regularly undertake B2B website development on behalf of other designers, developers and PR companies. Contact us now to discuss our competitive sub-contracting rates.